Home / News / The 2017 CCS Season is Here! The 2017 CCS Season is Here! Our 2017 season will see the outreach of our international program grow as we send three drivers to race at the Sao Paolo circuit in Brazil. 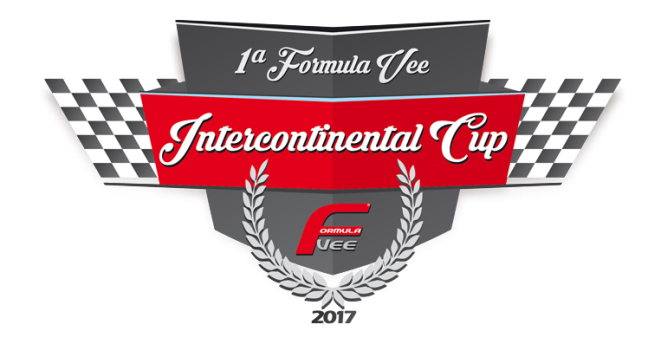 The race will be added to the schedule next year as we will see the start of an intercontinental challenge cup. In 2018 the United States will host the pool of International drivers for a gala event and Championship race. Our drivers are on their way. 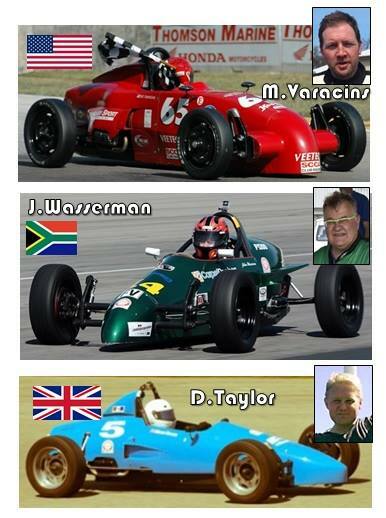 Johan Wasserman, the spearhead of the program, will be bringing David Taylor of Canada and Michael Varacins from the United States to represent the Challenge Cup Series, racing Brazilian Formula Vees at the famous Formula One Track at Sao Paolo. The cars are a 1600 cc water-cooled, ball-joint front suspension version the US Formula Vee. The Brazilian FV has been making a strong comeback and is honored to have them partner in this program. We would like to thank Volkswagen and Formula Vee Brazil for the opportunity to share in this event. David Taylor, representing Canada, is a third year Challenge Cup driver from Waterdown, ON. David, born in the UK, raced national motocross there for ten years before strapping into a Formula Vee in 2011 for the Canadian F1200 series. When racing with the Challenge Cup, David has been a top competitor always running for a podium finish. The Challenge Cup driver representing the United States will be Michael Varacins. Michael, from Burlington, WI, has been racing FV since 1994. He has run a full season in a F2000 and is an SCCA five time national champion in FV – earning 7 pole positions and finishing on the podium every year but two since 2006. Johan Wasserman, a South African native and two time champion, has been racing formula Vee around the world since 1976. Now a top running driver in the Challenge Cup Series he will be holding the team together. Our future races this year will send drivers back to South Africa and Brazil, and then expand to the Netherlands and Belgium. We will be adding Ireland and England to the program for 2018. Our regular season kicks off May 12-14 at Canadian Tire Motorsports Park. Remember to make your plans now to attend our summer cook out as we will be supporting the ABC Supply 500 at Pocono Raceway on August 17-20.